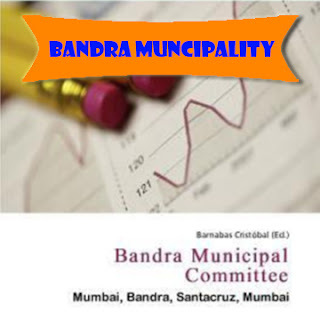 The Bandra Municipal Committee was the governing body of the township of Bandra in suburban Mumbai (Bombay) between the 1930s and 1950. Initially concerned with the civic functions of Bandra, it expanded to include the suburb of Khar and Santra Cruz by 1933. 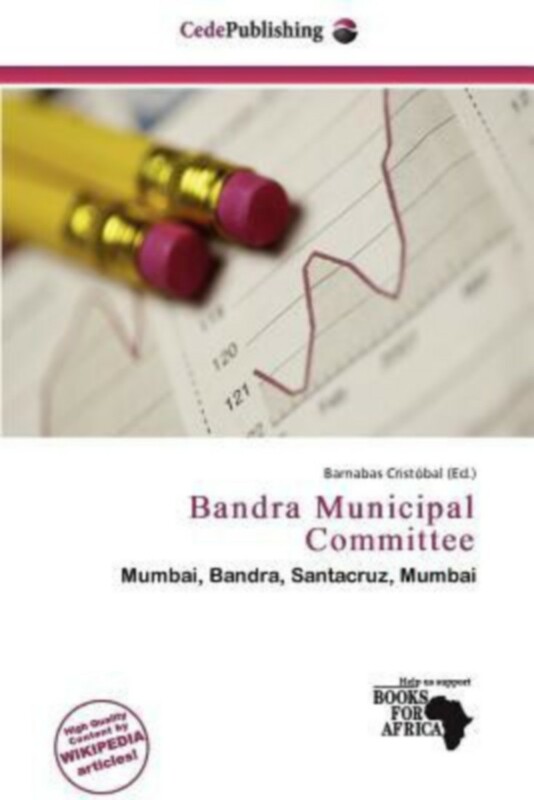 In 1950, the municipality was merged with the Bombay Municipal Corporation under the Bombay Act No. VII of 1950. The Bandra municipality, which was established in 1876, had in 1880-81 an income of £1536 (Rs. 15,360) representing a taxation of 2s. 0½d. (Rs. 1-0-4) a head. This income chiefly comes from taxes on houses, boats, and roads. During 1880-81 the expenditure amounted to £844 (Rs. 8440), of which £239 (Rs. 2390) were spent on scavenging, £84 (RS. 840) on lighting, and £520 (Rs. 5200) on roads. The Bandra municipal district includes the following villages which lie either together or within half a mile of each other: Naupada, Khar, Pali, Varoda, Chimbai, Katvadi, Mala, Sherli Rajan, Chui, and Danda. Of public offices and institutions there are, besides the railway station, a post office, a dispensary, and seven schools.